Calls Blacklist is a free android app for block unwanted calls and SMS from your android smartphone. Numbers blacklist (blocking incoming calls and SMS). Blocked calls and SMS journal. Blocking anonymous or private numbers. 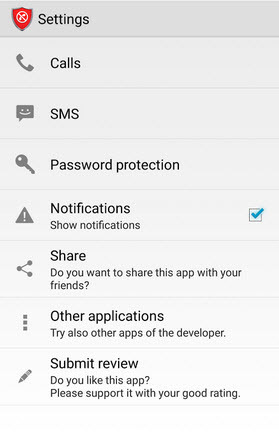 Notification of blocked calls and SMS (can be disabled in the settings). 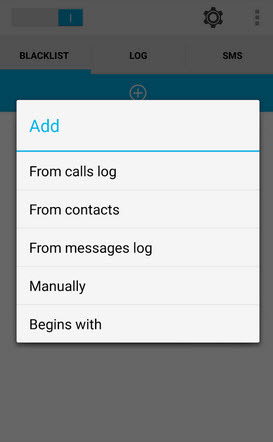 block any number from your contacts list, calls, and messages logs, or add unwanted number manually.